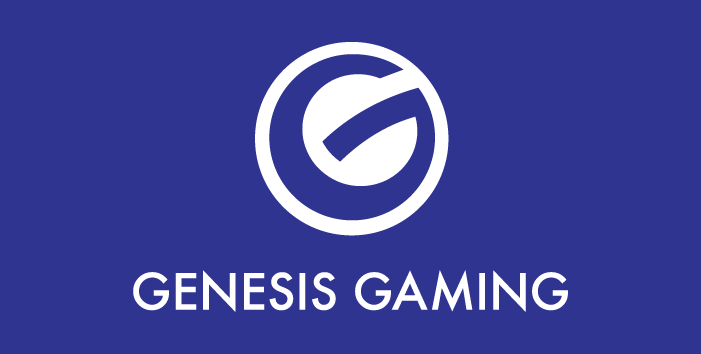 Genesis Gaming Solutions isn’t just another online slots developer. This company develops hardware and software products for casino and related industries. The company was launched back in 1999 and it has come a long way since. They began with their Bravo product line with the intention to meet the needs and expectations of their customers. Genesis have developed a full range of products, including land-based casino objects such as gambling tables, casino chips, cards, roulette wheels and more. When it comes to software products, i.e. games in particular, Genesis have developed over 200 casino slots so far, including Fortune Turtle, Riches in the Rough, World Cup Football and other titles. The best way to represent a gaming company is by giving an overview of their games. There are more than 90 high-quality popular games listed on the Genesis homepage. We can’t go through all games that have been developed by Genesis, but we can have a look at some of the most popular ones. This is a game that was launched just before the beginning of the 2018 World Cup. This game features five reels and 50 paylines, where the RTP is set at 97.10%. The game has a medium to high volatility and you will see three identical footballers on the reels. In this game you can adjust your paylines, so if you’re looking to play with fewer active paylines, a single spin will cost less. This is a game that includes two re-spins features. The title pretty much sums up the action and what the game is all about. You will be hunting them through a range of cities in an attempt to find the wanted fugitives from justice. This game also has an above average RTP rate of 97.10% and you will see 25 paylines across 15 reels. This game has quite unique and exciting graphic features. When you get re-spins, certain symbols are locked behind bars and stay there for the remainder of the bonus game. 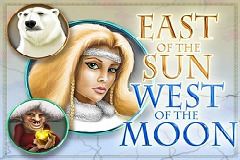 This is a game centred around the Ancient Egyptian queen Sahara. You will get to experience Egypt through the gameplay, but this isn’t just another game with this theme. The RTP is also quite high, it is in fact 97.20%, even higher than the games we’ve listed above. Just as there are so many games with an Egyptian theme, there are also quite a few games where the theme is Irish. Leprechaun’s Legends is a game with a medium volatility, it features 50 paylines across five reels. There are three rows and the RTP is set at 97.33%. Genesis was founded back in 2008 and the company has supplied quite a lot of high-quality video slots. Surprisingly, they managed to establish themselves as one of the international industry leaders. With their partner-friendly approach, Genesis Gaming have acquired quite a lot of partners within the industry.